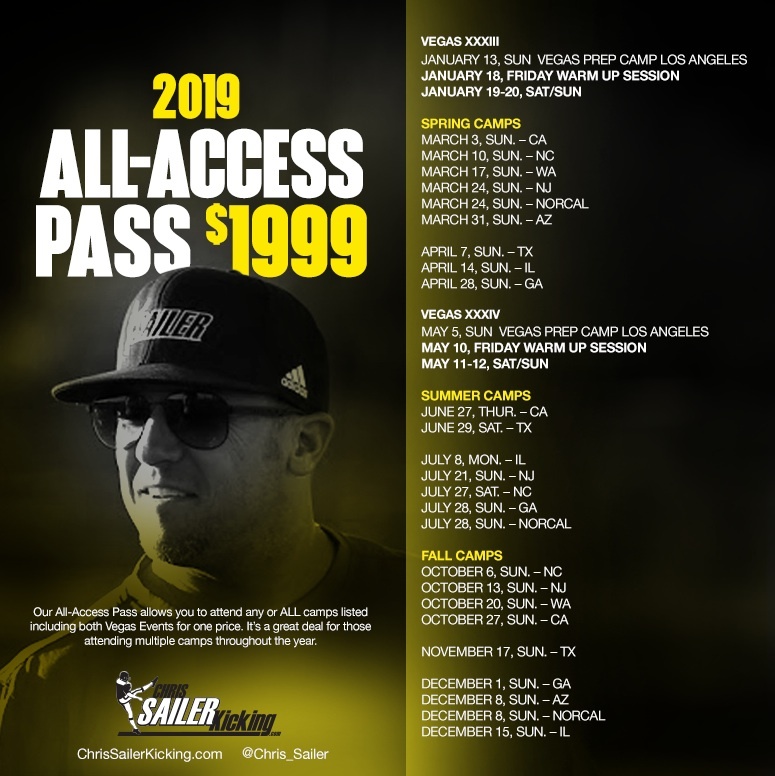 2019 CA Spring Camp Recap – Colton Theaker Wins It! The first stop was Los Angeles, CA. As always, the talent was off the charts. Take a look at the results! The Cal Poly SLO commit and 2018 TOP 12 Selection was dominant from start to finish. He won the Kickoff competition by averaging 70+ yards with 4.0+ hang time. He was excellent on field goal. Colton has 55+ yard range and kicks with great consistency. He is also a very capable punter. Colton is a big time competitor that thrives under pressure. He is absolutely ready for the next level. Josh was the only freshman invited to be invited to the TOP 12 Camp last year. 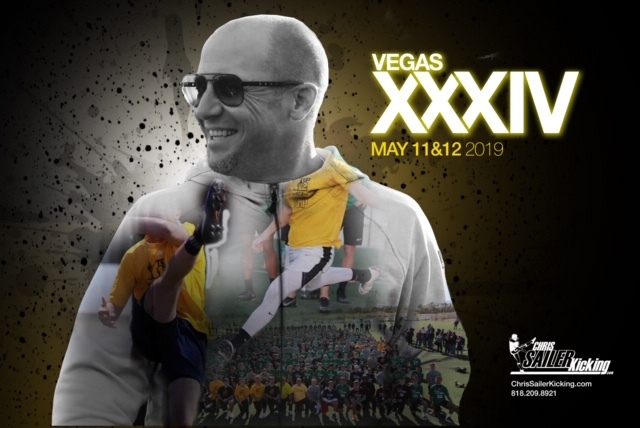 He followed that up with another invitation to the 2019 TOP 12 Camp with a stellar performance at Vegas XXXIII. 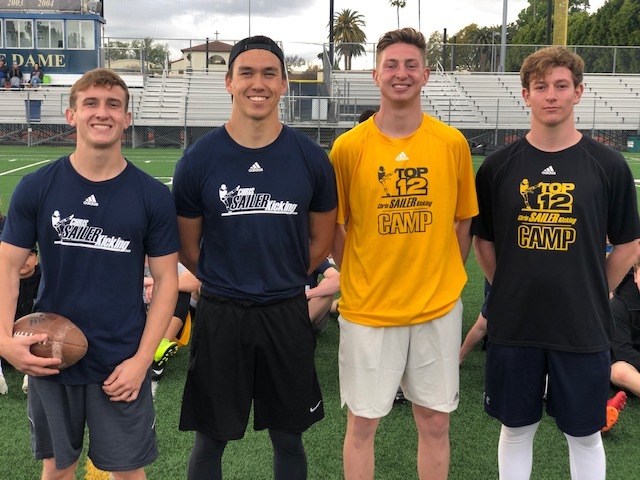 The #1 Kicker in America continued to dominate at the CA Camp. He won a major field goal competition by going 7-7 with a long of 60 yards. Josh is the real deal and deserving of D1 scholarship offers already right now! Paxton had by far his best performance at a Chris Sailer Kicking camp at the CA Camp. He did an amazing job on field goal. He nailed 85% of his field goal on the day and has range of up to 60 yards. He won a major field goal competition by going 6-6 with a long of 57 yards. Paxton is also outstanding on kickoffs averaging 65+ yards with 3.9+ hang time. He should be a major competitor for a TOP 12 spot at Vegas XXXIV. Triston continued his great run of strong camp performances by dominating all punt competitions at the CA Camp. He won both punt competitions against the pure punters, then won the major competition by averaging 45+ yards with 4.5+ hang time. His best punts on the day measured 50+ yards with 5.0+ hang time. Triston already earned his invitation to the TOP 12 Camp at Vegas XXXIII. He shows no signs of slowing down. Triston is cementing himself as a D1 scholarship level punter. The 2019 CA Spring Camp was loaded with talent! Class of 2019 / JC / Transfer Standouts: Colton Theaker, Paxton Winders, Triston Brown, Matt Ganyard, Juan Rangel, Ethan Albertson, Brandon Petruescu, Nico Boschetti, Steve Sanchez, Haig Mekhsian, Duane Hartman.Class of 2020 Standouts: Race Mahlum, RJ Lopez, Anthony Meader, Anthony Raya, Archie Green, Ari Lebenson, Ben D’Aquila, Cameron Simons, Derek Roah, Dylan Talkington, Easton Jones, Ethan DeLisle, Fabien Guillen, Gianni Smith, Fabian Munoz-Rodriguez, Gavin Huxhold, Jack Haworth, Tommy Meek. Class of 2021 Standouts: Josh Bryan, Jarrett Reeser, Adrian Ochoa, Andre Meono, Brayden Blevins, Ian Sepko, Jack McCallister, Jarrett North, Kai Yamasaki, Michael DeMirjyn, Richie Brutto, Thomas Southey, Santino Marz, Evan Green, Kenneth Mazariegos, Liam Weetman, Marcus Labata. Class of 2022 Standouts: Aidan Petruescu, Dylan Conness, Joshua Leff, Lucan Clanton. Class of 2023 Standouts: Matthew Verdiell, Grant Meadors, Diego Caal, Isaac Ochoa. 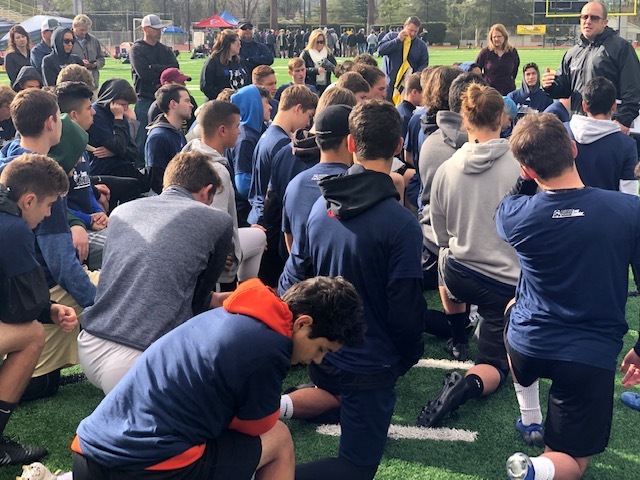 The 2019 Chris Sailer Kicking Spring Camp Tour will continue is Charlotte, NC (Sunday March 10), Seattle, WA (Sunday March 17), Waldwick, NJ (Sunday March 24), San Francisco, CA (Sunday March 24), Phoenix, AZ (Sunday March 31), Polynesian Bowl Combine in Las Vegas, NV (Sunday March 31), Dallas, TX (Sunday April 7), Chicago, IL (Sunday April 14), Atlanta, GA (Sunday April 28) & Vegas XXXIV in Las Vegas, NV (May 11-12, 2019).